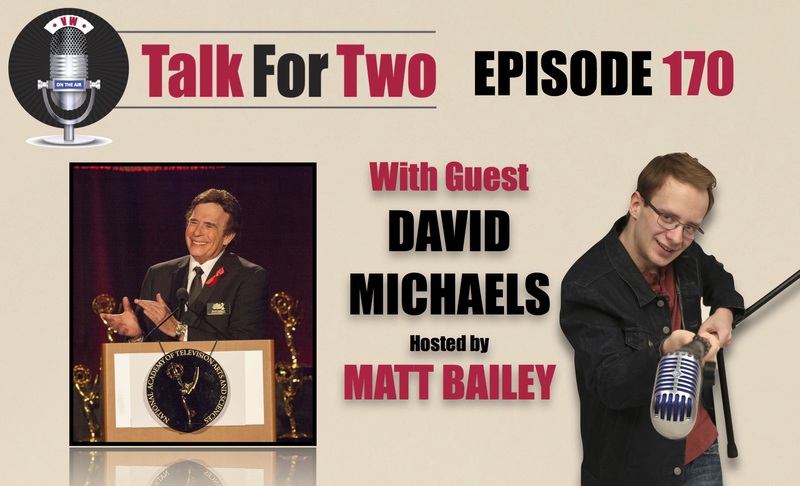 The Senior Vice President of the Daytime Emmy Awards joins Matt. Last week, the National Academy of Television Arts and Sciences announced the nominations for the 38th annual News and Documentary Emmy Awards. In a riveting conversation, Senior Vice President of the Daytime Emmys joins Matt to discuss why Emmys for journalism are more important now than ever before. Plus, Michaels gives his take on what exactly “Daytime” television means in the ever-expanding streaming landscape of television. The definition, he says, is changing from time slot to content. Michaels frequently interviews Daytime stars, which are live streamed on the National Academy’s Facebook page. This Friday, August 4th, Michaels will sit down with the icon Tippi Hedren in Los Angeles. The News and Documentary Emmy Awards will take place on October 4th at Jazz at Lincoln Center.